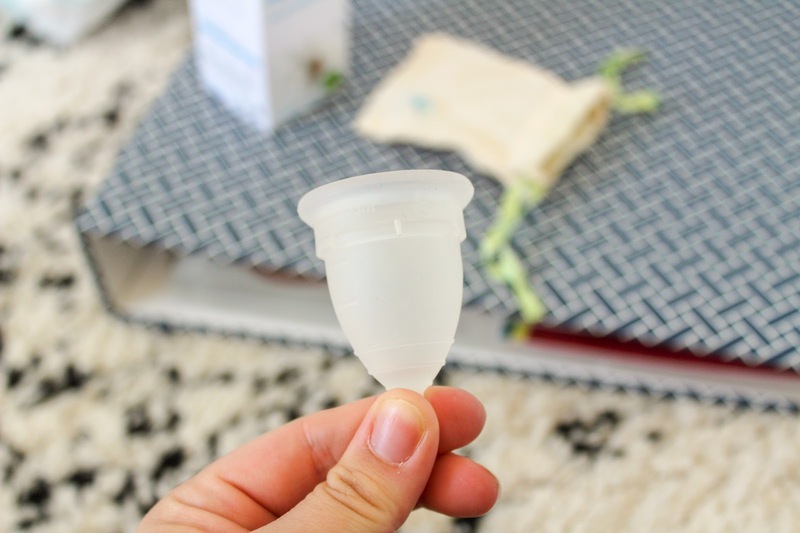 I really recently shared My Experience on using a Menstrual Cup and I was asked so many questions on Instagram that I thought I'd share them within a post. 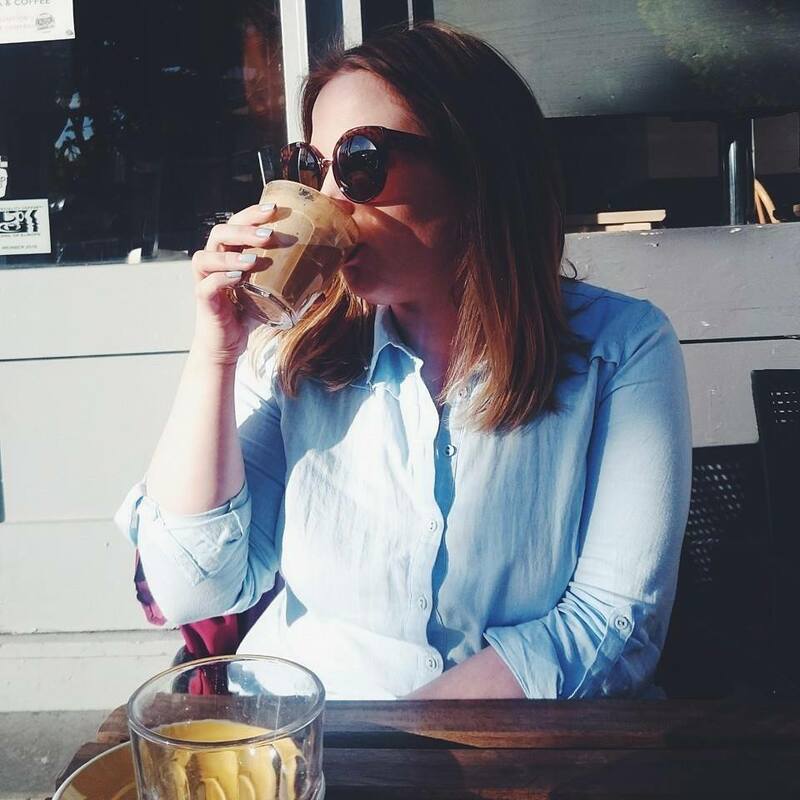 I made the decision to start using a menstrual cup after I found tampons really uncomfortable after having a baby and so I started looking at other options and with the impact of tampons on the environment and wanting to start leading a greener life, a cup was the obvious choice. So grab a cuppa, sit back and have a read over my answers to some of your questions. Why did you start using one? 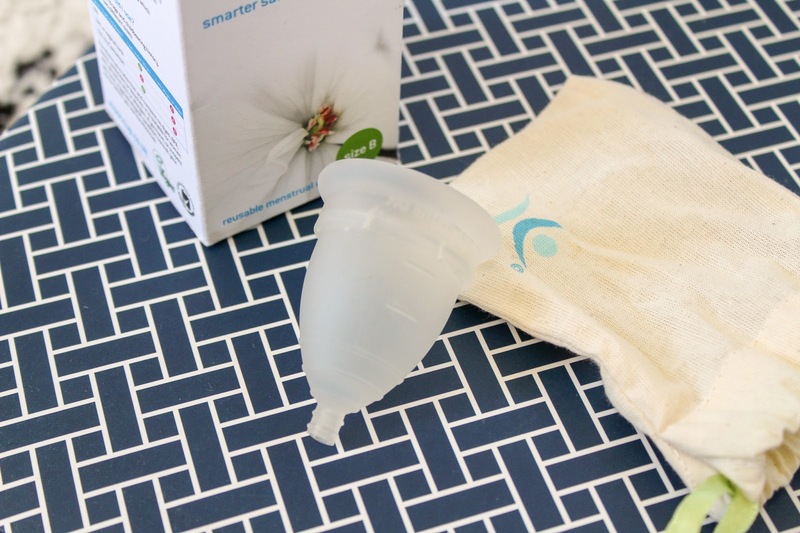 I started using a menstrual cup because I found tampons really hard to use since having a baby. I found them hard to get in and be comfortable, sanitary pads wasn't something I wanted to use either and I had so many recommendations I decided to buy one and try it. Would it work for someone who's toilet and sink are in separate rooms? Yes, you can just empty the cup into the toilet and clean with a wipe or just quick clean with a wipe and take it to the next room and rinse it properly. Is it comfy and does it feel secure? I found it comfortable because I couldn't feel it at all once I had cut the stem short enough and I stopped worrying it would be lost forever. It was also really secure as it has a suction system which is why it lasts for up to eight hours without leaks. No, you just gently hold and push the bottom of the cup which releases the suction then you can use the bottom and/or stem to guide the cup out without spilling. Could you empty and replace it easily in a public bathroom? I haven't done this yet but it's recommended to carry a bottle of water to rinse in the cubicle or use a wipe until you can rinse more thoroughly. One Instagram user suggested showering in the morning to empty and rinse and then again in the evening to make cleaning it easier. Did you have any problems with leaks? I didn't leak AT ALL! Can you pee without having to remove it? Yes, it doesn't block that hole. Is it uncomfortable to put in? I didn't find it uncomfortable, I just ran it under some water first as advised to make it easier to get it. Does it hurt to take it out? No as it's super soft silicone. Can you go swimming in it? Yes, just like a tampon. What happens if you do a handstand? Do you need to buy more than one? If you wanted to you could but I haven't because I just clean in-between uses. How often do you need to replace them? Some can last up to five/ten years or you can replace once you start getting discolouration. Were you nervous to go out wearing it for the first time? Yes! So nervous but by day three I was more comfortable with it. Is it easy to use after pregnancy? I've found it really easy and it's one of the reasons I switched to one. Have you tried all the main cups? If you do have any more questions I may not have answered, tweet me or pop a comment below. On the handstand comment, I do yoga with mine in all the time and it stays firmly put without any issues! I loved this post. I've been thinking of buying a menstrual cup for years and these questions just completely put me at ease. Especially knowing it won't leak!